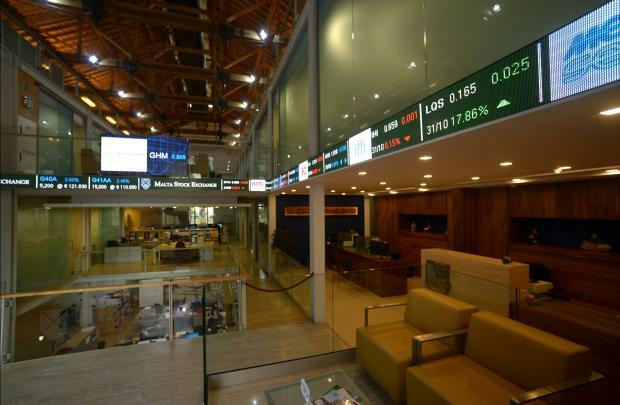 The Malta Stock Exchange (MSE) through its official website is ensuring easier access to delayed information regarding 'market best bid' and 'market best offer' prices and volumes. This service will provide for the best five bid prices and the best five offer prices of all financial instruments traded on the Exchange’s platform along with their respective volumes. The MSE stressed that while this information was indicative and informative, it was not real time information due to the 15-minute delay in its publication. The Exchange iwill soon be rolling out a revamped smartphone compatible version of its website which will also include 'market best bid' and 'market best offer' trading data.